Italy never fails to inspire. 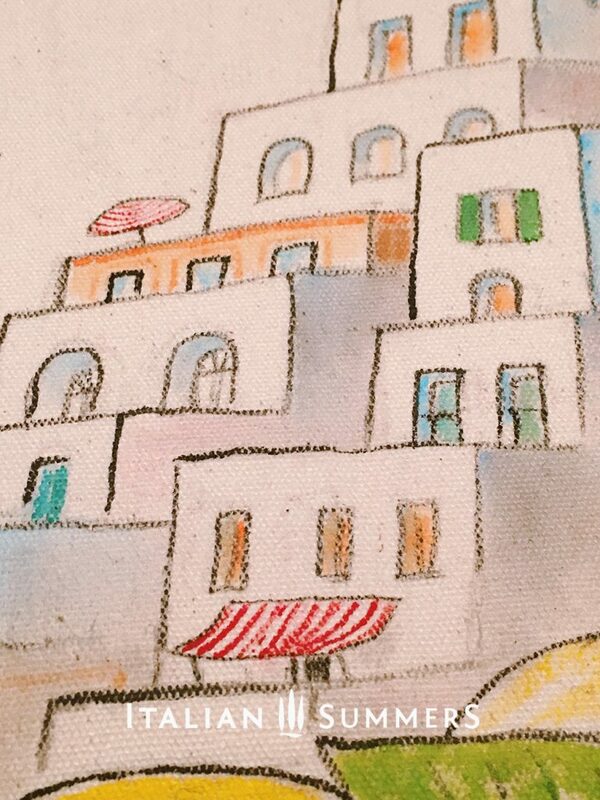 That’s why we have always enough Italian themes to work with on our handpainted bags. This time we decided to give a bit more attention to the beautiful Amalfi Coast. Positano, Amalfi, Sorrento. The views, the tastes the atmospheres. When you have ever visited, you will understand. This cute Amalfi Coast tote is inspired by the views and perfumes of the Amalfi Coast. The smell of juicy lemons and the view of ice cream colored houses. 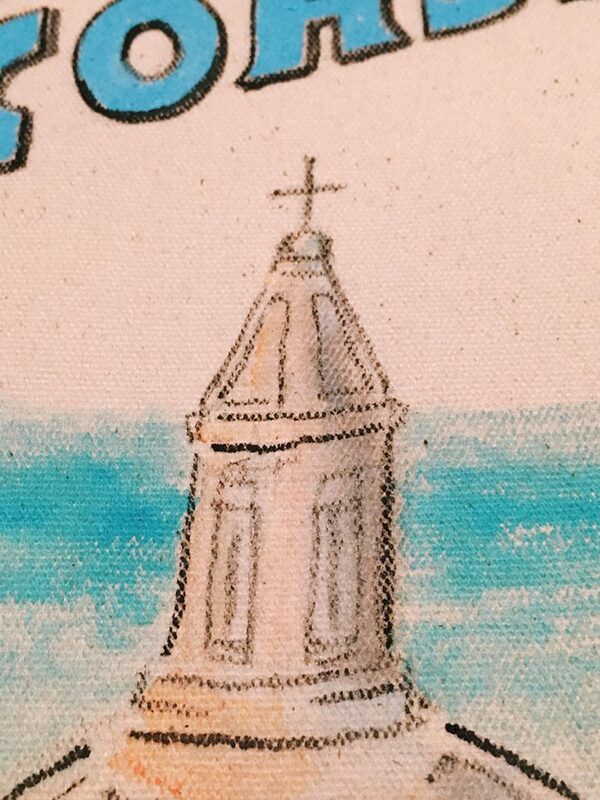 This tote is handpainted in Italy. You can have your bag customized with a MONOGRAM or NAME. Just let us now and we go trough the options with you. We are working on sketches right now and cant wait to show you how the finals will look like. So stay tuned as we will come up soon with our new spring/summers collection! When you can’t find something original from Rome,…we make it! 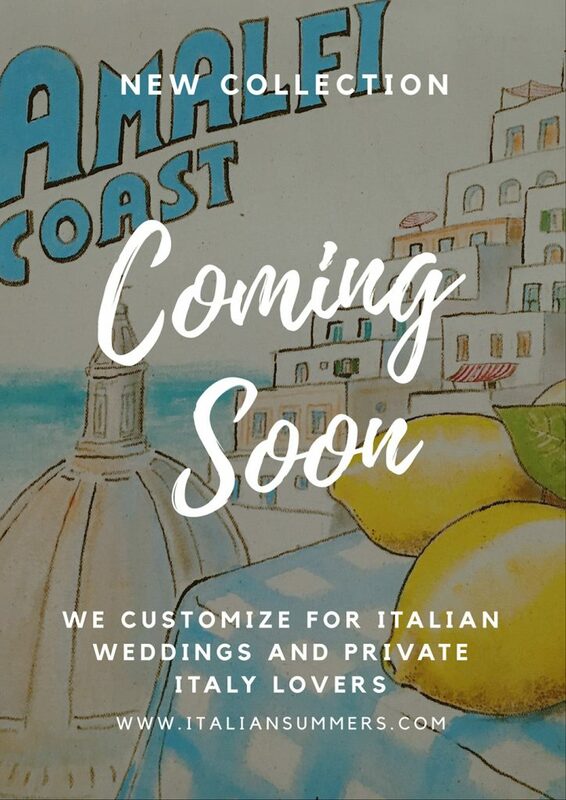 Amalfi Coast terrace, the bag … coming soon!